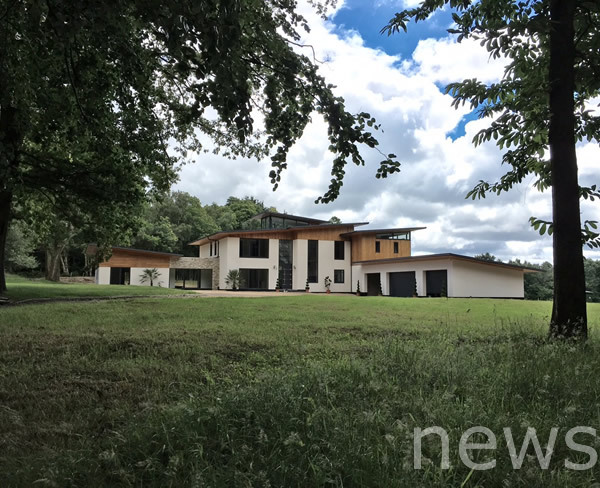 "There has probably been nothing quite like this fabulous newly-built, individual home on the market for some time. 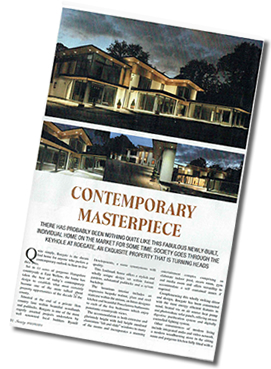 Society goes through the keyhole at Roegate, an exquisite property that is turning heads." 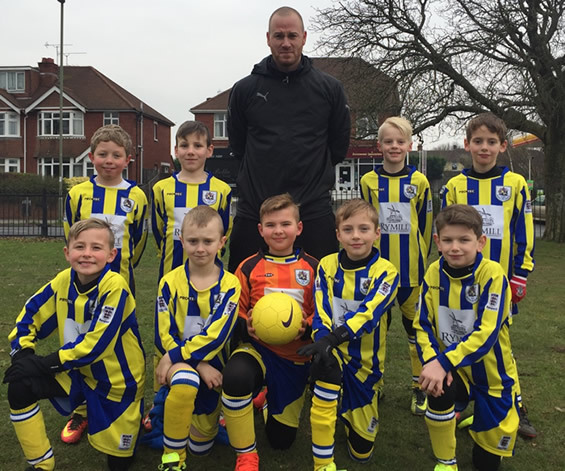 We're very proud to be sponsoring this great football team - the Romsey Town Tigers!